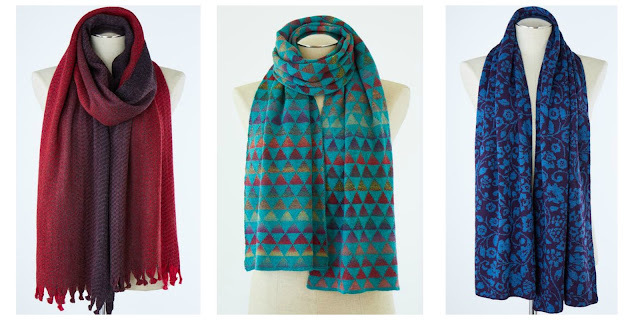 Layer up in luxurious Merino wool with our chic and cozy scarves. 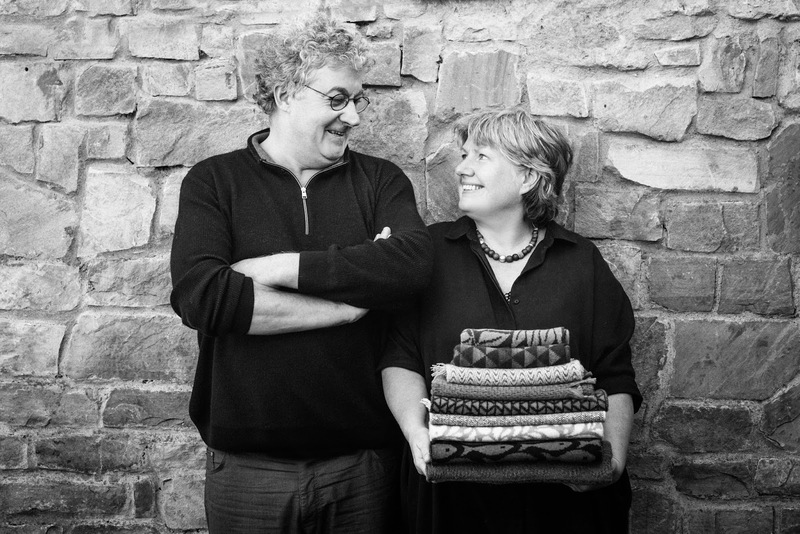 Handmade in the picturesque Lough Derg region in County Clare, Ireland, these scarves are the perfect fall into winter warmers. 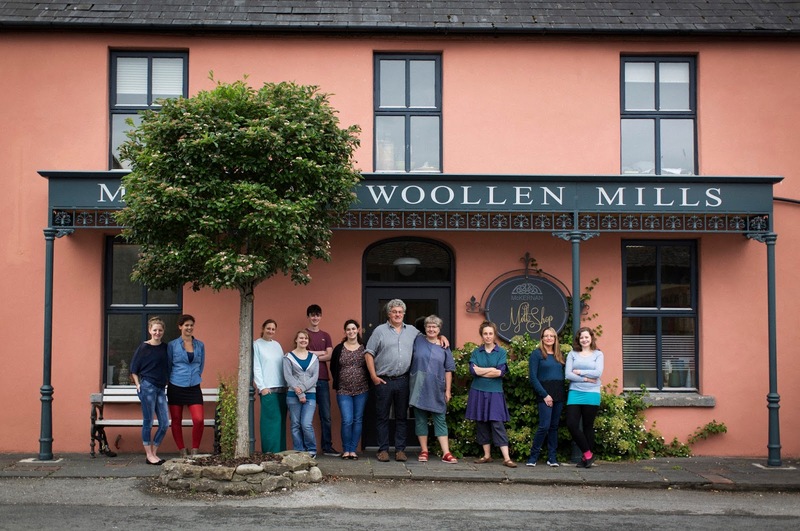 Join us for a look behind the scenes at the historic McKernan Woollen Mills to discover how they're made! 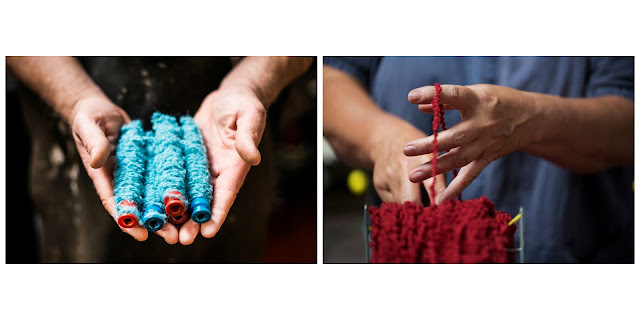 McKernan Woollen Mills is a family-run business with a commitment to sustainable style. 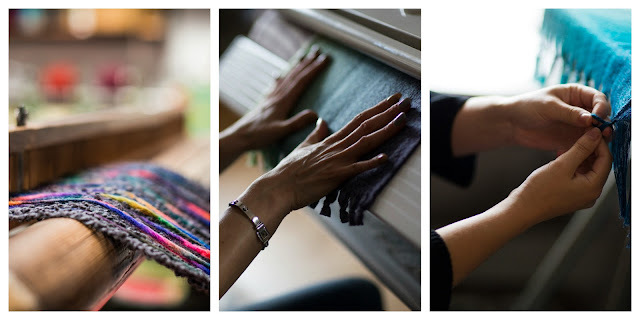 Merino wool yarn in a multitude of textures and color combinations is carefully selected for each design. Traditional skill and innovative passion for design go into each one of these pieces of wearable art, making them the perfect gift for yourself or the art lover in your life! 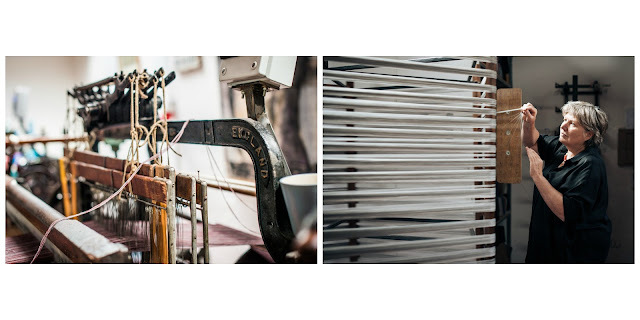 Until you can visit the mill in person for a guided tour, you can purchase the scarves here.